For undergraduate courses in Deviance, Violence, and Special Topics in Criminal Justice. 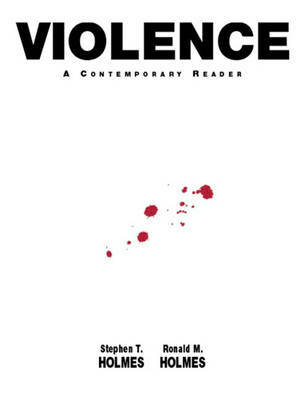 This text looks at violence in a wide variety of settings, showing students that violence does not only occur on the inner-city streets, but inside the family, school, and even the workplace. Carefully chosen articles discuss the crime we traditionally define as violent, as well as the crime that is on the rise-and could significantly alter our perception of what violent crime actually is. The easy-to-read selections were assembled to supplement traditional lecture in the field of criminal justice and criminology, and designed for a variety of student backgrounds at all levels.